Time is money, especially when you're a musician. You can't waste time trying to figure out the most effective ways to juggle the creative and business elements of being in a band, so you need to rely on time-saving tools and apps to keep your band functioning and organized. You have to have solid methods in place in order to stay on top of things. Here are my suggestions for the most effective tools for time management. Most of these apps are free or cheap, and many bands I work with have had success using them, so I'm passing along the knowledge. Everyone has, or should have, a Gmail account in 2015, so make use of Google Docs and Drive. You can share documents with your band members or your manager for things like lyrics, album booklets and covers, and even your tour interview schedule. Hell, you can even keep all essential band info (bank details, lawyer phone numbers, emergency contacts, label staffers, etc.) in one place so everyone in the band's inner circle can access it safely. 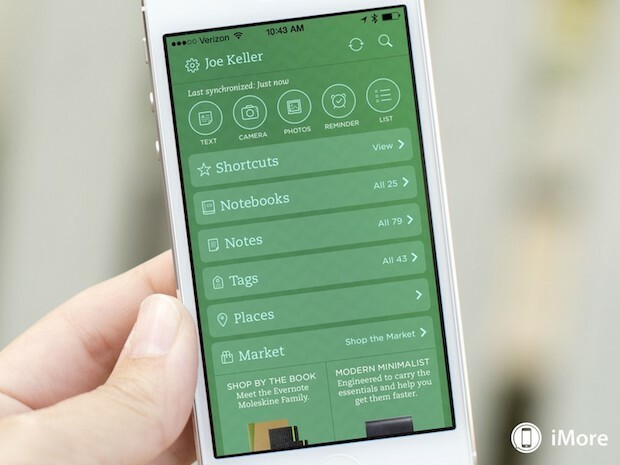 You can also keep everything in one place in Evernote. You can have one notebook for your creative endeavors, like song titles or song ideas. You can also have another notebook for the "boring" but necessary stuff, like one for your budgets, one for your contacts, one for your press schedule, and so on and so forth. It's much like Google Docs, but it's a bit more streamlined. It has become the foundation and the cornerstone for the organization of my empire. You likely have big files like songs or images to share with your bandmates or your team, so make sure you're using Dropbox for your internal communication and to volley big items. Not only is it effective, but you aren't crushing each other's inboxes by swapping emails with ginormous attachments. Because no one wants a 13 MB attachment... ever. If you tend to have trouble deciding what to do first when you have a lot on your plate, this app can help you figure that out and keep your brain in check. The digital pomodoro timer removes the anxiety that comes with clock watching. You work on something specific until a timer stops you. That way, social media, emails, and everything else can't distract you from the task at hand. It's tough, but try it. I want to dive in with this method, but I fear it, since emails and social media messages are voluminous distractions to my day. They don't have to be for you! Because you never know when song inspo will land in your lap. You have an idea, and you're humming it. Why not try and record it while mobile? Basic, I know, but many of my artists secretly love it. Time management is a skill you must hone in order to stay ahead of the game. So master it with these tools, which will make life as a musician easier and save you lots of time. Good luck!